When someone who owns property dies, the government will impose taxes on the financial assets of the estate before the assets can be transferred to the beneficiaries. This tax is known as the estate tax. The amount of the estate tax is based on the estate’s value at the time of the owner’s death. Per the new Tax Cut & Jobs Act (TCJA), estates with a value below the $11.18 million exemption (per person) will not pay any estate tax from 2018 to 2025. The word “exemption” refers to the value of the estate which is transferred tax-free. The maximum estate tax rate of 40% will apply if the taxable estate is more than $1 million, or if the estate’s value is more than $12.18 million. An effective strategy to minimize estate tax is to set up a charitable trust. A charitable trust is a trust established for charitable purposes. In the US, charitable trusts enjoy certain tax benefits. Charitable trusts are irrevocable, which means that you can’t amend, modify or terminate the trust without the permission of the beneficiary. Charitable trusts have two major classifications – Charitable Lead Trust (CLT) and the Charitable Remainder Trust (CRT). In a CLT, you set up annual contributions to charities from the trust for a fixed term. After the term, the remaining assets in the trust will go to you or your heirs. A CRT works in reverse - you or your heirs will receive annual payments from the trust and the remainder will go to charity after a fixed term. 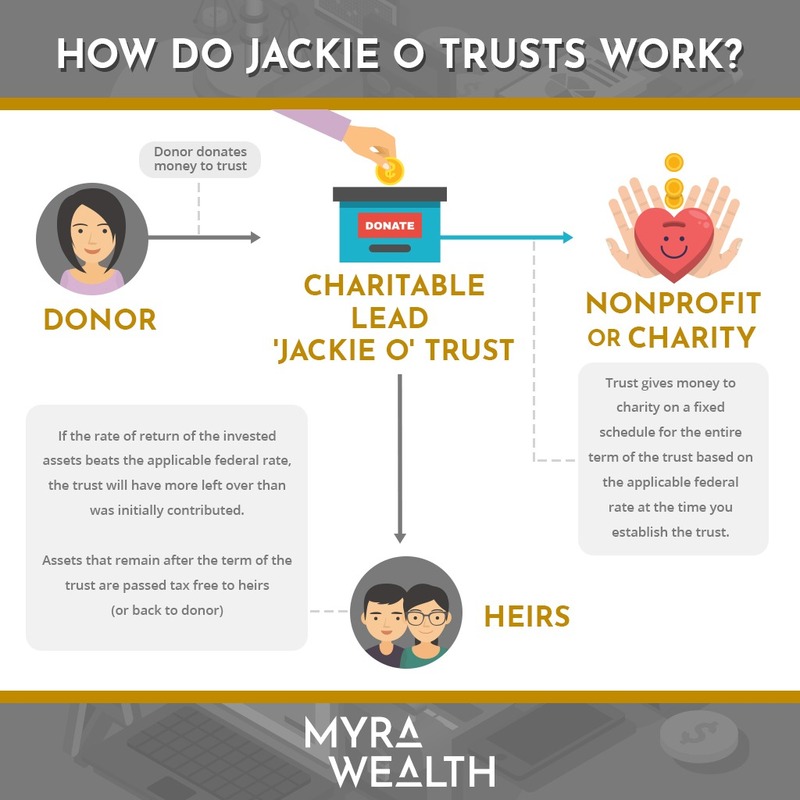 What is the “Jackie O Trust” or Charitable Lead Trust (CLT)? Jackie O Trusts, one of the most popular vehicles for reducing estate taxes, are named after former first lady Jacqueline Kennedy Onassis. President John F. Kennedy’s wife was one of the first public figures to use CLTs in estate planning. America’s richest family - the Waltons - known for founding Walmart, are believed to be the biggest current users of Jackie O Trusts. These trusts are attractive to individuals who may be subject to the estate tax. Assets placed in the Jackie O Trust (or CLT) are predominantly slated for charity and when the term of the trust ends, what’s left goes to the beneficiaries (in most cases, the wealthy family’s heirs) tax-free. The type of Jackie O Trust used by the Waltons is technically known as a non-grantor charitable lead trust. The “non-grantor” signifies that at the end of the trust’s term the assets will go to heirs, not back to the donor. Here, the grantor contributes assets to fund the non-grantor charitable lead trust. This trust is treated as a separate entity and has its own tax identification number. In the process of establishing the trust, the grantor will decide on the term and how much will go to charity. For CLTs, there are no restrictions on the term of the trust or a minimum or maximum amount distributed to charities named as beneficiaries. The IRS treats a non-grantor charitable lead trust as a gift from you to your heirs. So, after you establish the trust, the IRS calculates gift and estate taxes based on the trust assets remaining after making charitable contributions. Here’s a quick description of a possible scenario for a Certified Lead Annuity Trust (CLAT): Let’s assume that on January 2019, you contributed assets amounting to $1 million to establish a charitable lead trust. You set up this trust and decide that it will pay out $69,500 annually to your preferred charity for 20 years. Upon establishing the trust, the IRS will treat $1 million as a gift, but in the year you established the trust, you are allowed to claim a deduction based on the present value of the trust’s charitable contributions at the applicable federal rate (AFR) rate. The AFR is revised monthly and you can find the current rate at the IRS website where it is displayed as the Section 7520 interest rate. Using these figures, the present value of the charitable contributions of $69,500 for 20 years at the applicable AFR rate of 3.4% for January 2019 is $996,760. This $996,760 is your charitable deduction which can be applied against the $1 million taxable gift. The remaining value of the trust after the deduction, $3,240 in this case (or essentially $0), may be subject to gift tax if you have exceeded the federal lifetime estate tax exemption. Most donors structure charitable lead trusts so that the estimated value of the reportable gift which is also the remaining assets for distribution to beneficiaries is zero or close to it. Remember that the IRS will calculate the remaining value in the trust when it was established. Even if the trust’s value appreciated considerably during its term, the income from the trust can still escape transfer and estate taxes. To be beneficial to the heirs, the trust’s rate of return should beat the AFR rate. If like the Waltons, your trust assets grow at 14% per year and the AFR when you established the trust was 3.4%, you will be earning more than you are giving to charities. 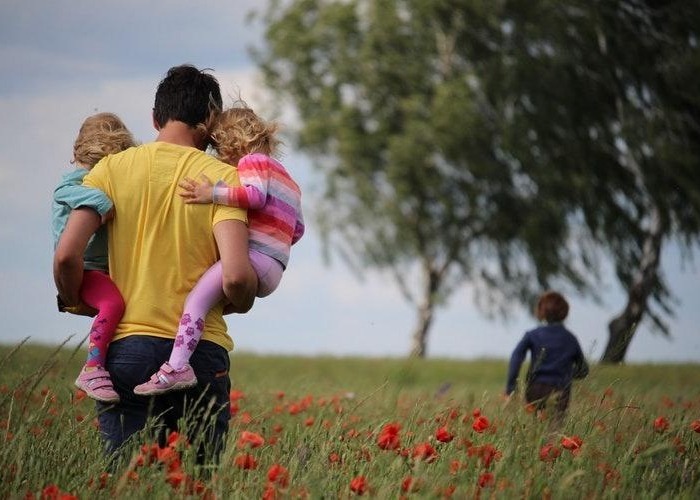 When the term ends, beneficiaries will receive the remaining trust assets tax-free. Charitable lead trusts are suitable for donors who have excessive amounts of wealth (typically over $11.18M) and will have to pay large estate taxes upon death. However, it is important to note that assets placed this type of trust will no longer be accessible to the donor because the type of trust is “irrevocable” so this tax avoidance method, while completely legal, is best for people who are willing to set aside part of their fortune now for the benefit of their heirs when they pass on. 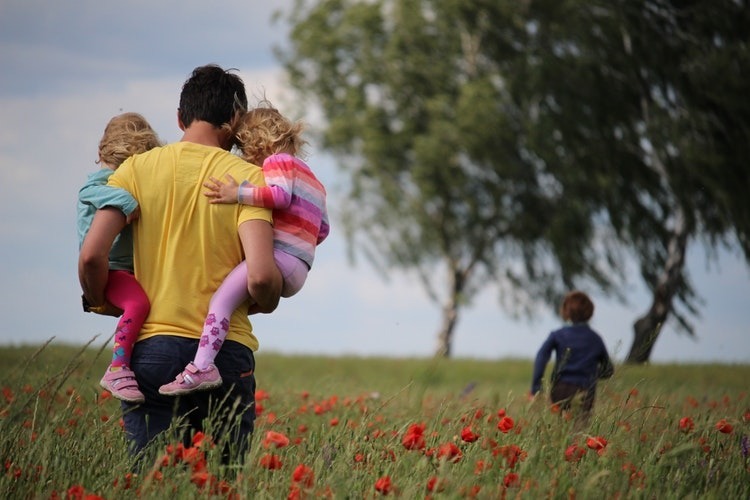 Charitable contributions serve as the cornerstone of many estate planning strategies. 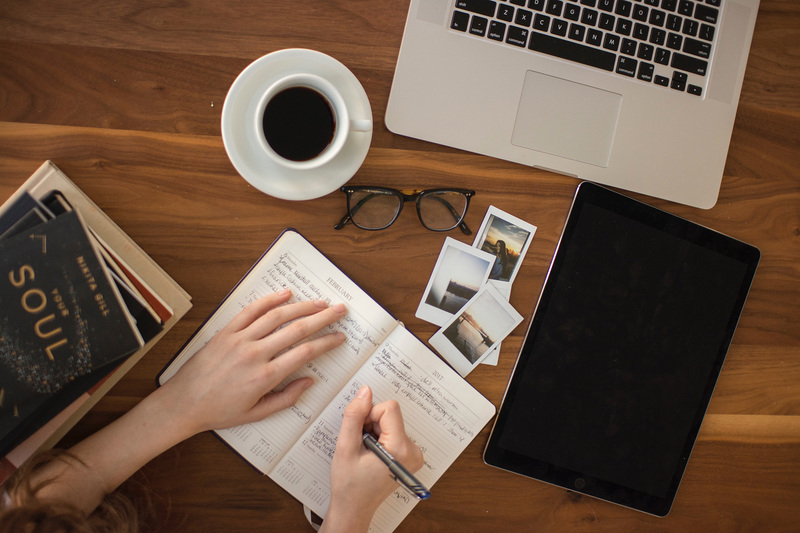 If you’re considering this method to minimize gift and estate taxes, consult a financial advisor like MYRA Wealth to see which strategy will work best for you. Are you looking for financial advice tailored to your unique needs? Get In Touch with a MYRA Wealth Advisor today or learn about our Services.